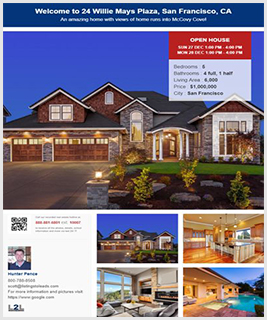 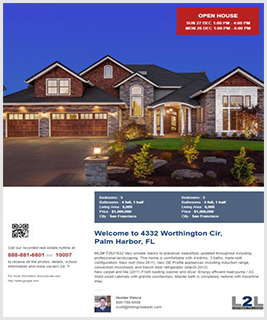 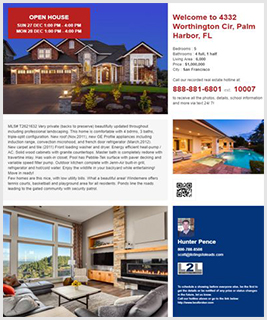 HERE IS YOUR DREAM HOME! 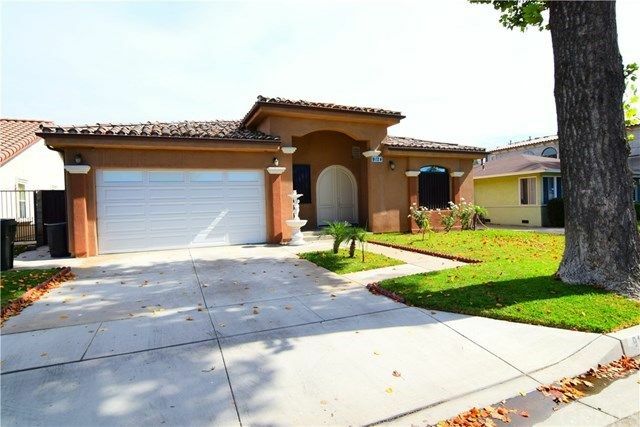 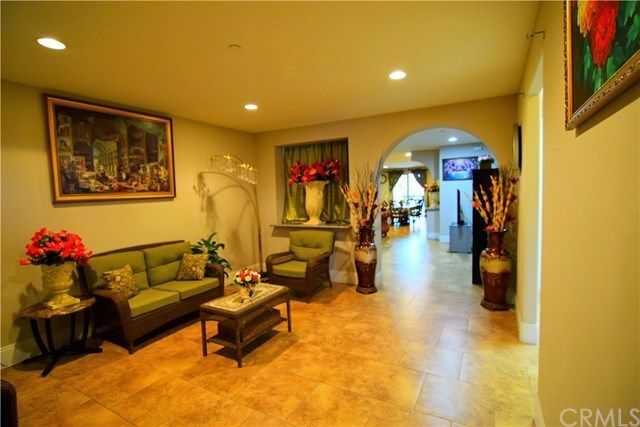 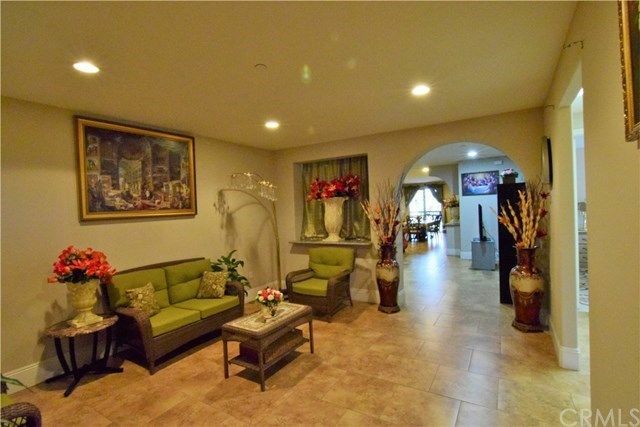 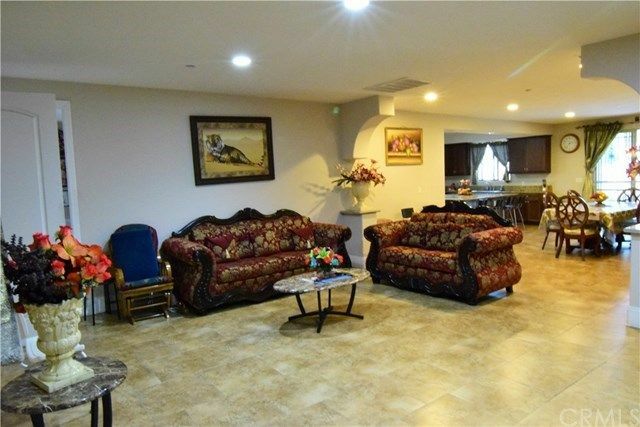 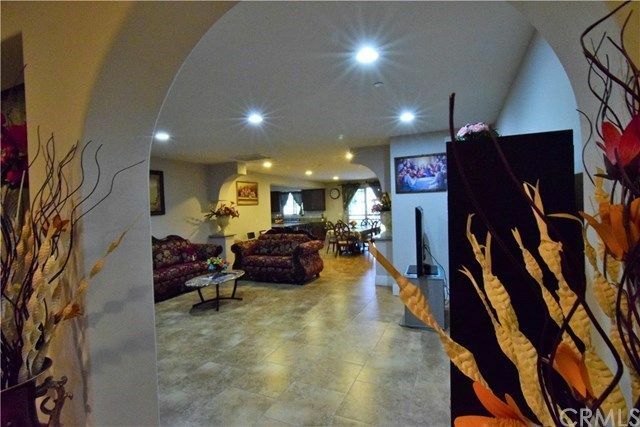 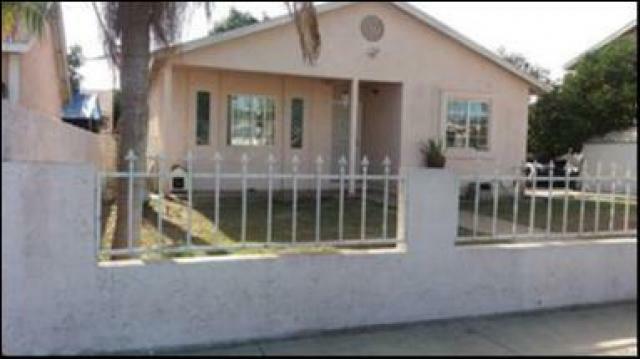 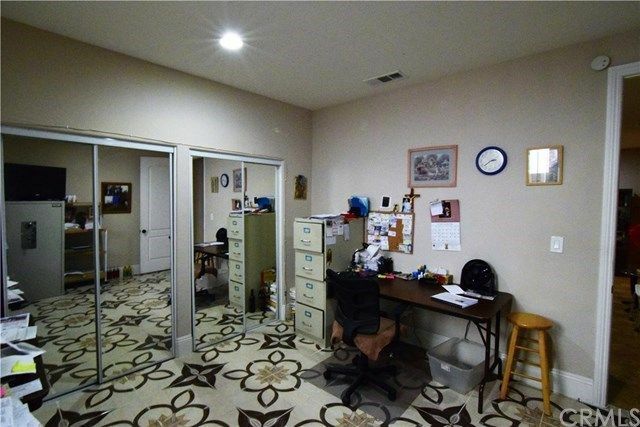 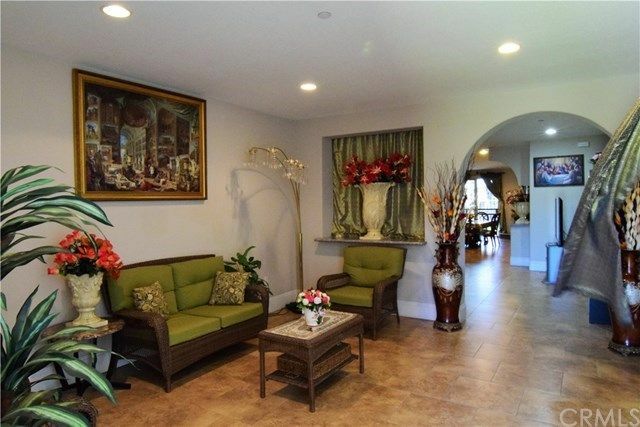 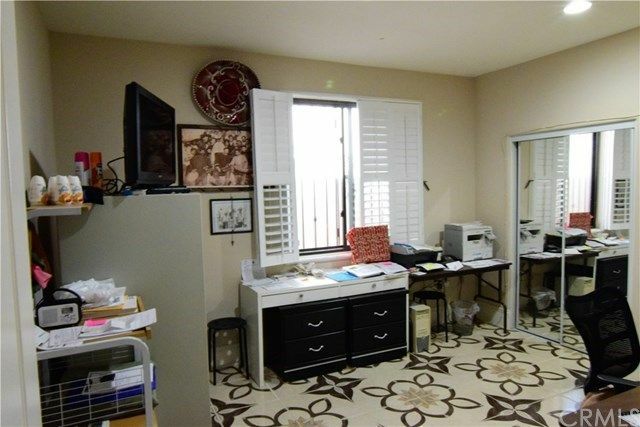 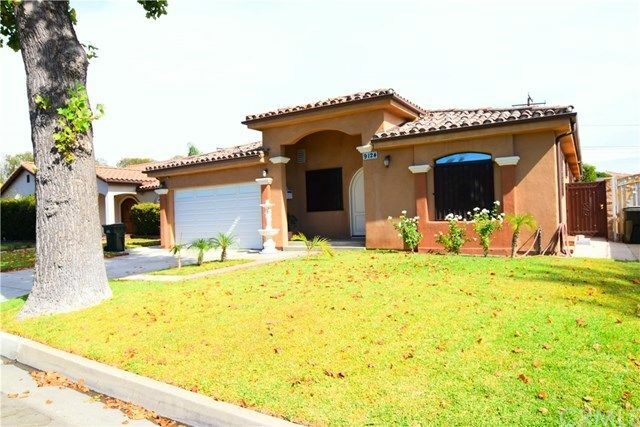 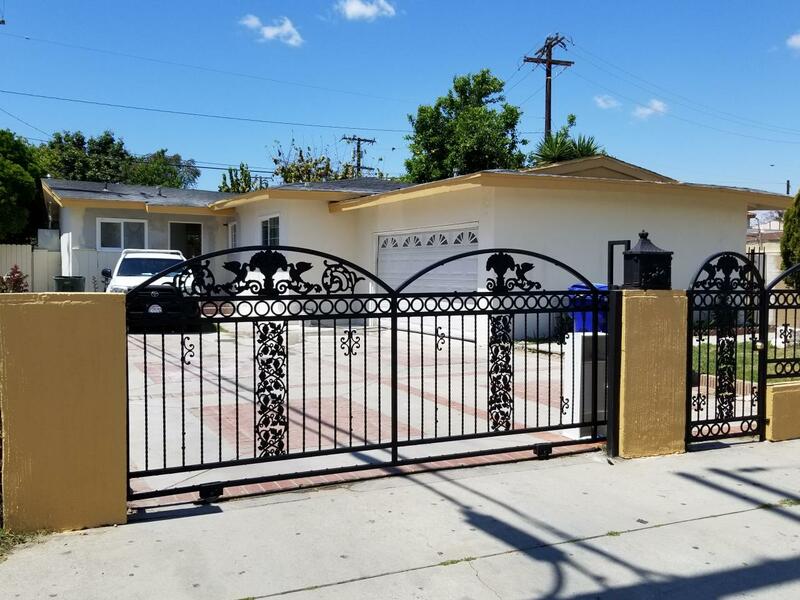 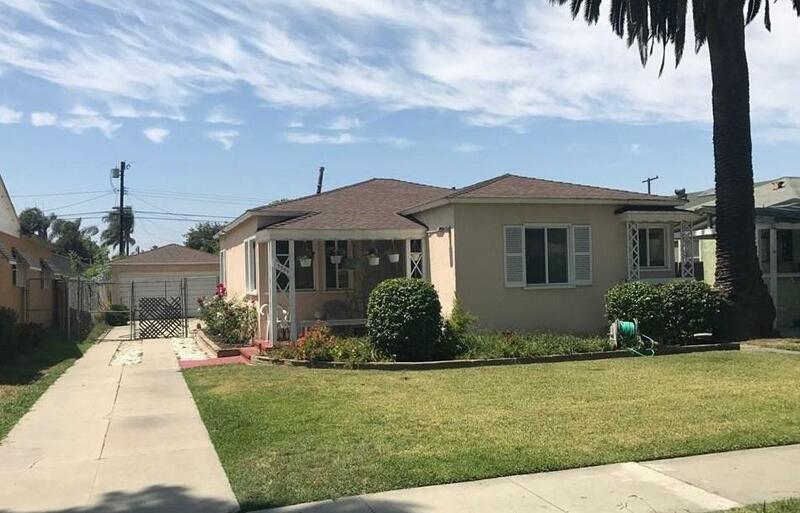 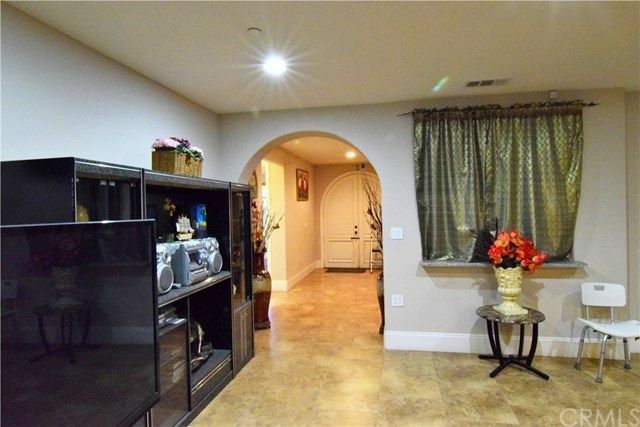 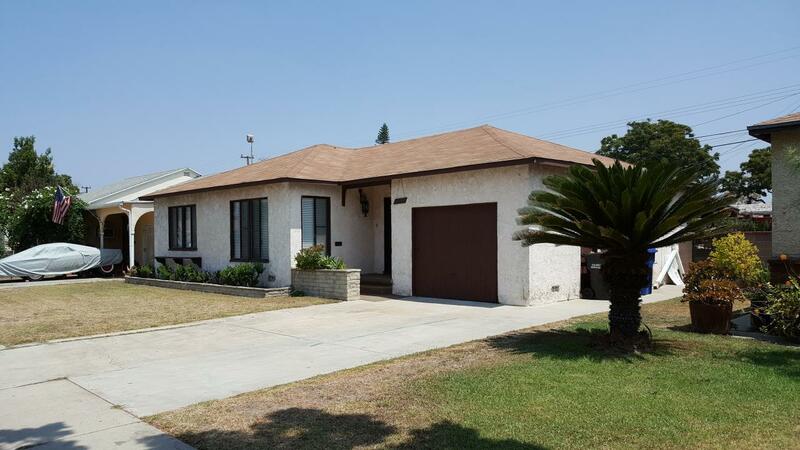 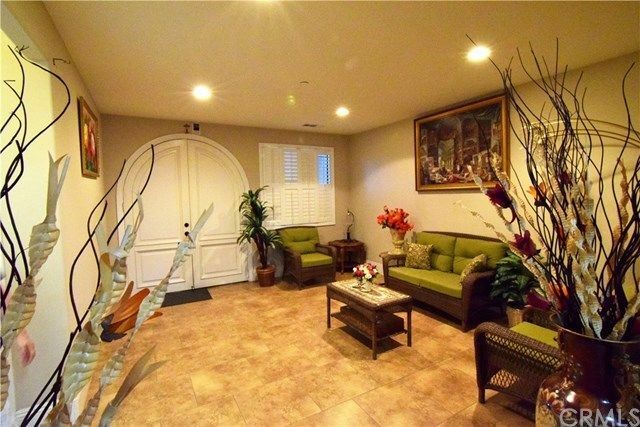 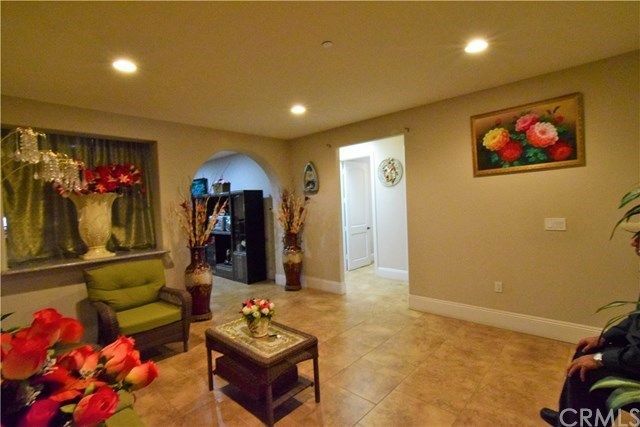 This is a Gorgeous property RE-Build in 2011, located in NORTHEAST DOWNEY on a large lot. 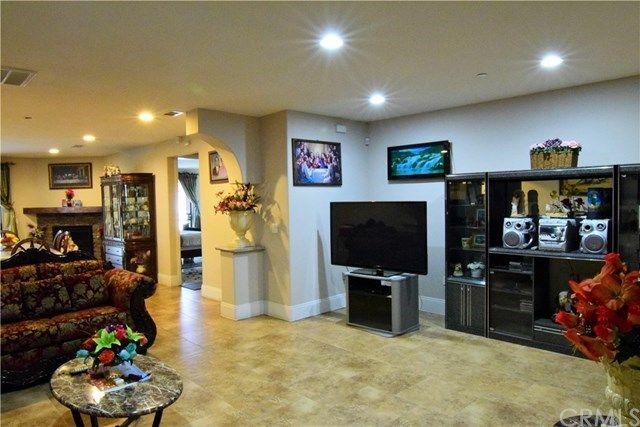 This home boasts 4+3 and has a wonderful entertaining floor plan. 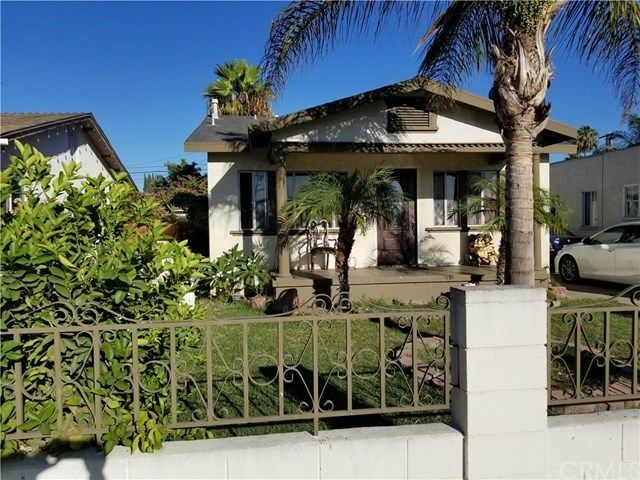 This is a modern single-story home with high ceilings, open floors tailored for efficient living along with easy access to the freeways to get wherever you want in area. 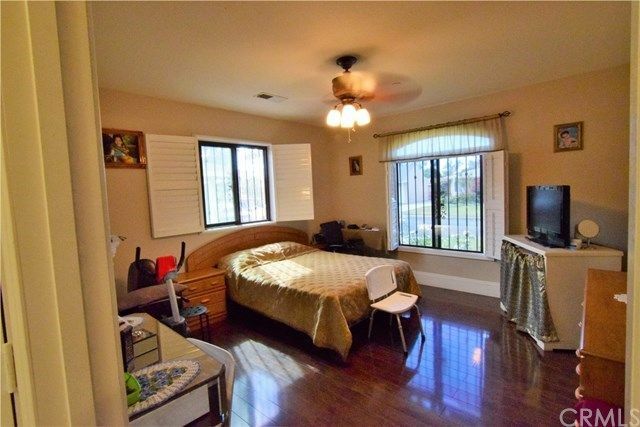 The master bedroom is quite large with walk-in closet and view to the backyard, Spa bath tub nice size shower with tile floors and much more.